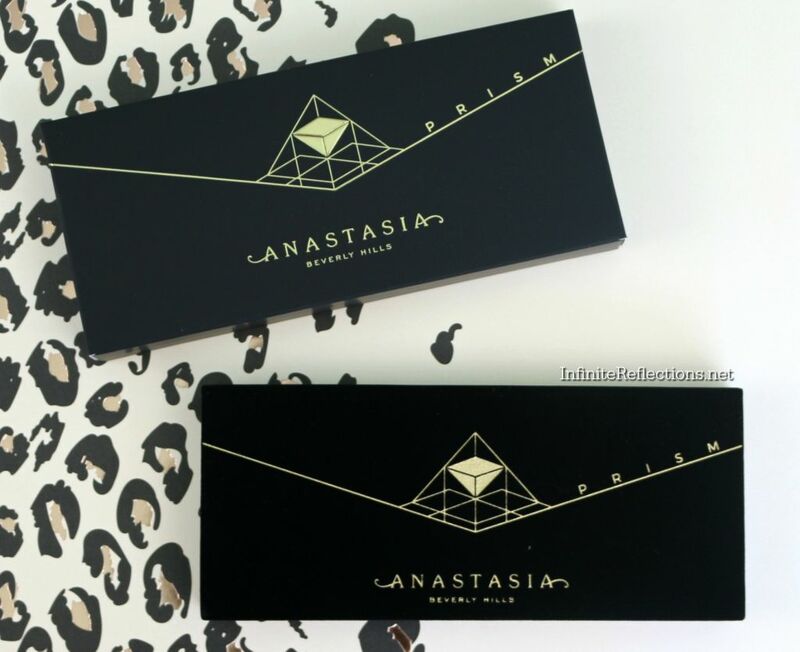 ABH is really good in keeping things under the wrap and I really like that they don’t tease the buyers with their products for too long. This palette also was out just like that before anybody could know it. 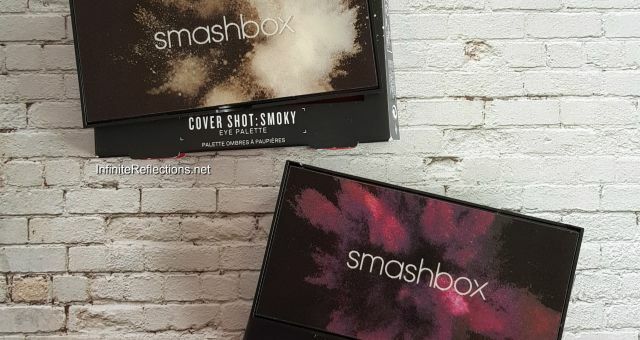 I decided to order this palette since I loved the colours but also was a bit skeptical because of their previous release – The Subculture Palette. Thankfully, this palette wasn’t a disappointment (not that the Subculture palette was a total disappointment for me). 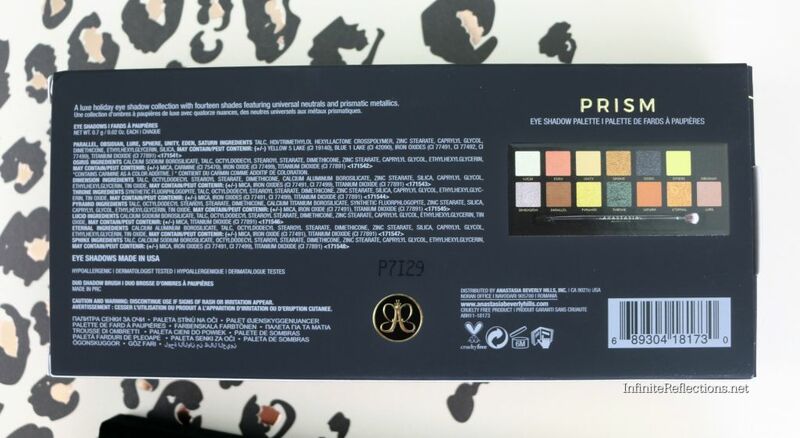 I have done a full review of this palette on my YouTube channel which I will link down below. 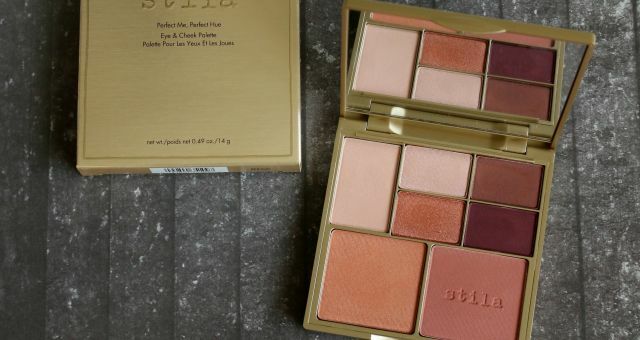 In this post, I will be sharing my thoughts in brief and pictures of the palette. 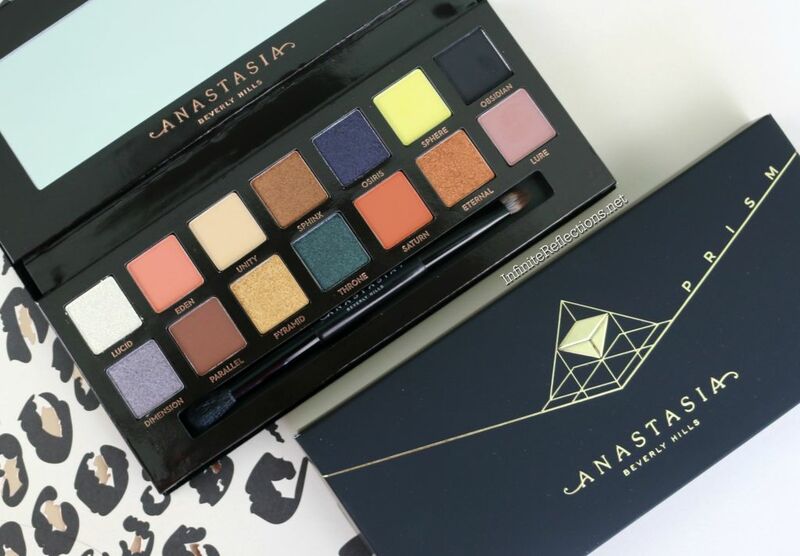 A luxe holiday eye shadow collection, Anastasia Beverly Hills Prism Palette features 14 shades that range from universal neutrals to prismatic metallics. The packaging of the product is stunning as always. 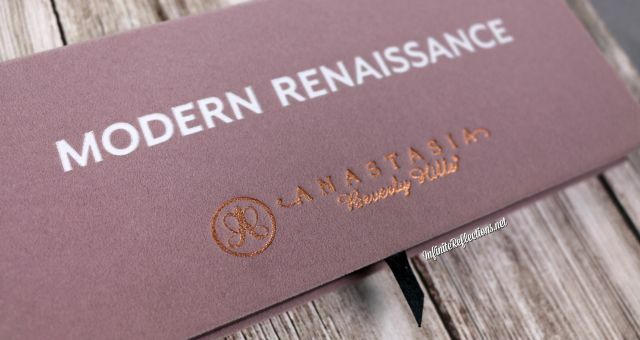 This one also has a very luxurious velvet packaging as the Modern Renaissance and Subculture Palette. The outer box also had a matte soft touch finish which I really loved. 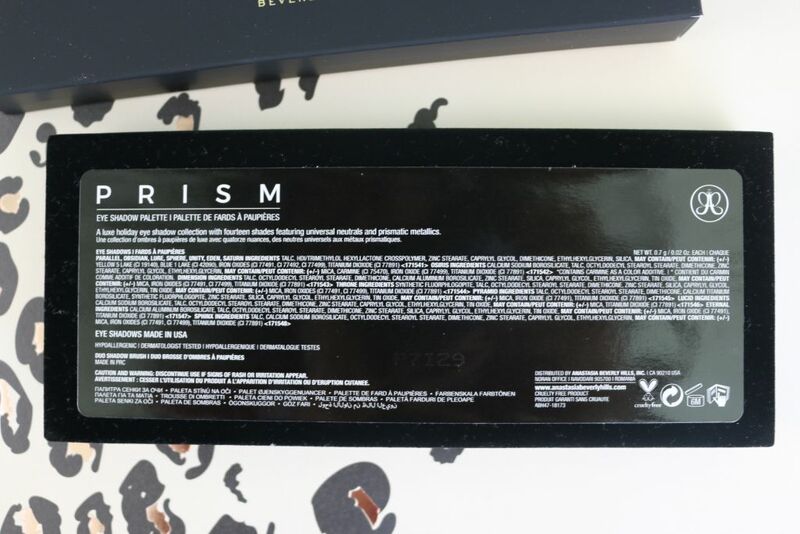 I also love the black and gold colour scheme of the packaging. 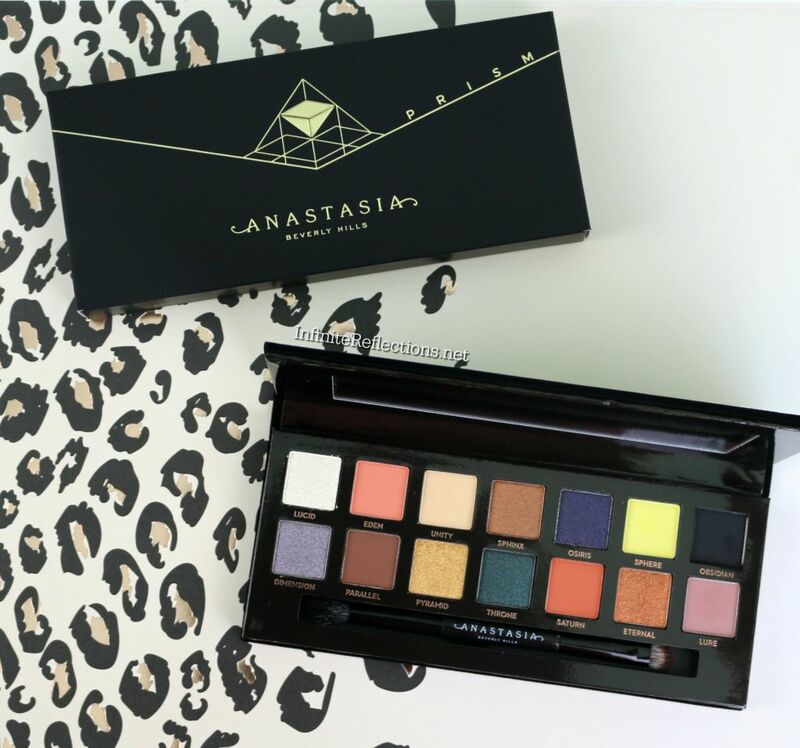 The size of the palette is same as that of the Modern Renaissance and the Subculture palette. Here are more pictures of the cover where all the details are mentioned very clearly. Each shadow is 0.7 g/0.02 Oz and this palette is good for 6M after opening. I paid USD 42 for this palette + shipping since I ordered from the Anastasia Beverly Hills website. I hate paying shipping for makeup but there are just few things for which I make an exception and I guess this was one of them. 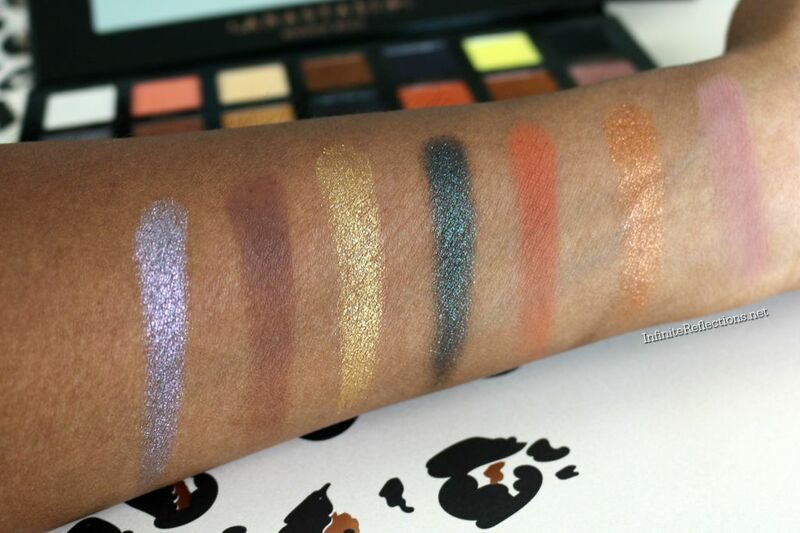 There are 14 eyeshadows in this palette – 7 mattes, 5 metallic and 2 duo-chrome shades. ABH palettes always have great pigmentation in their shadows, at least that’s what I can say about the two I have used. 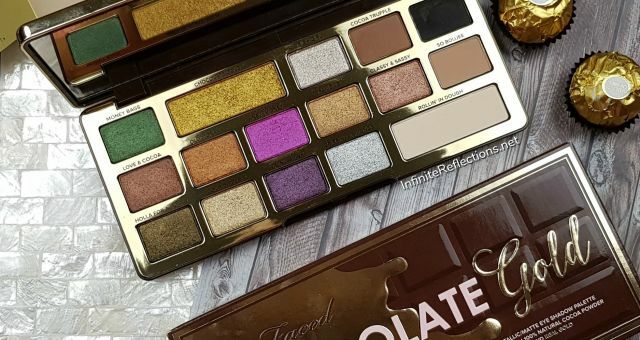 But, thankfully, along with superior pigmentation, the shadows in this palette are not crumbly or powdery and I did not have any issues with blending. Honestly, after the Subculture palette, I was really skeptical about the shadow quality of this palette but all my worries are put to rest. This palette is much better and easy to work with than the Subculture palette. 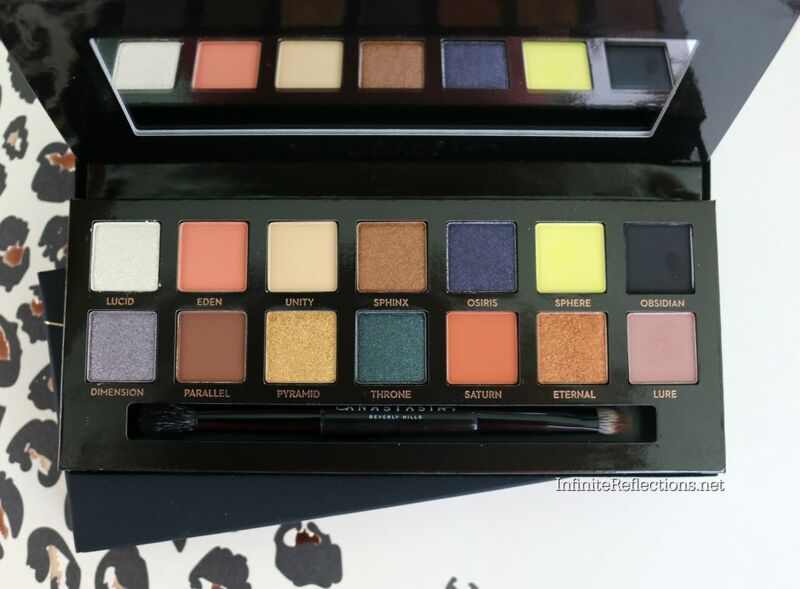 The fallout I experienced in this palette was also quite less, probably even lesser than the Modern Renaissance palette. I am very excited to get near perfect shadows in this palette. The matte shadows are smooth and creamy and the metallic shadows are intense and smooth. 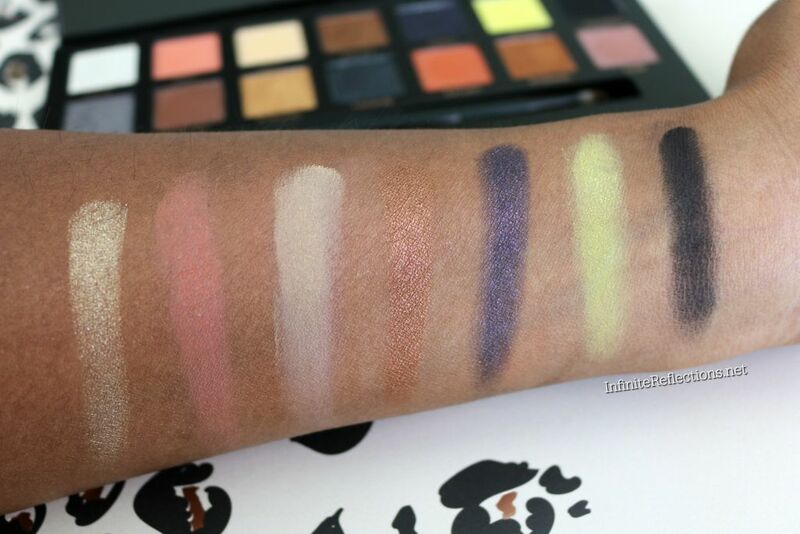 The duo-chrome shades in this palette are also nice specially the lilac duo-chrome “dimension“. Overall, the shadow quality is very good with excellent pigmentation, nice blend ability and minimal fallout. Do check out my video for full review if you are interested. Here are the swatches of the shadows. Overall, I would highly recommend this palette if you are someone who is interested in this palette. For more details, check out my review below. That’s all for today everyone. Amazing palette …. 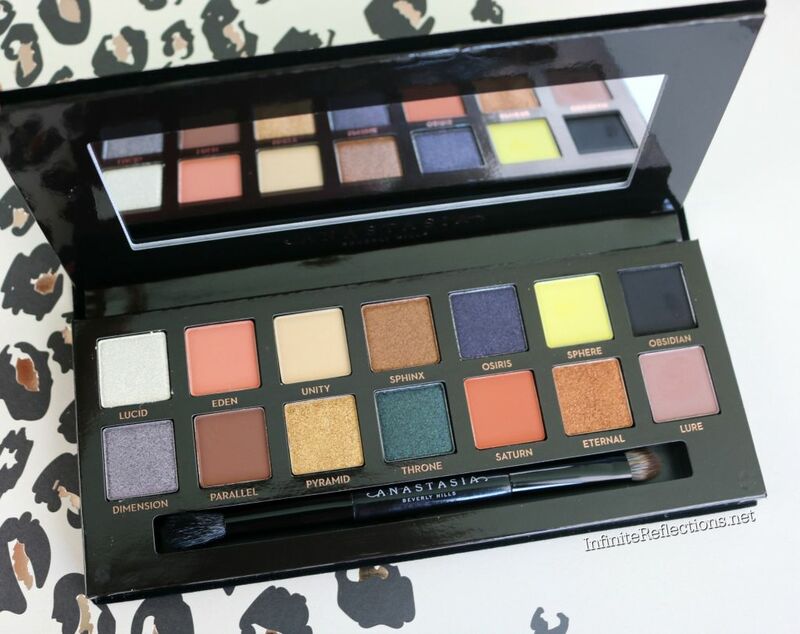 as I have heard its one of the best by ABH … and I so love all the shades and something very different…. loved the whole review. Yeah the shades are amazing!! I am good Anita Ji.. Actually main bhi bahut busy hoon aajkal in life.. toh main bhi YouTube pe bahut dhyaan de nahin pa rahi.. its ok no worries.. I understand 🙂 Yahaan pe aur insta pe toh connected hai hi..